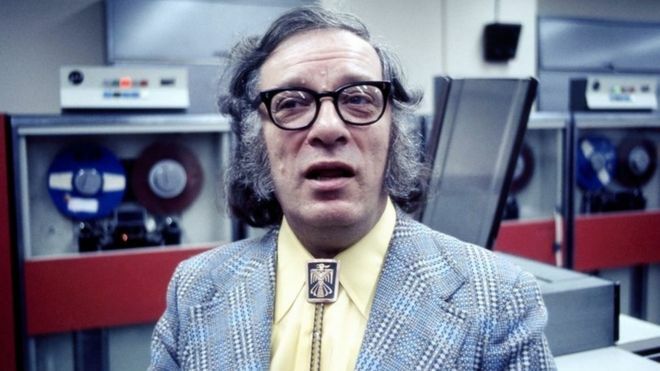 Back in 1983, science fiction writer Isaac Asimov was asked to predict how the world would look in 2019. His thoughts, written originally for the Toronto Star newspaper, can now be compared against reality. Many have proved surprisingly accurate. He foresaw the rise of computers, saying the complexity of society would make them "impossible to do without", disrupting work and penetrating the home. "To think that computers would take over the world was remarkably insightful at that time," thinks Calum Chase, who writes both fiction and non-fiction books on the subject of artificial intelligence.